James also didn’t trust common sense. He’s not saying the body reacts on its own, without the involvement of the brain. It’s the brain that processes stimuli and releases neurotransmitters, hormones such as adrenaline. James is just saying all that happens milliseconds before there’s a conscious experience of the emotion. The commonsense view was that emotion comes first and triggers physiological expression. 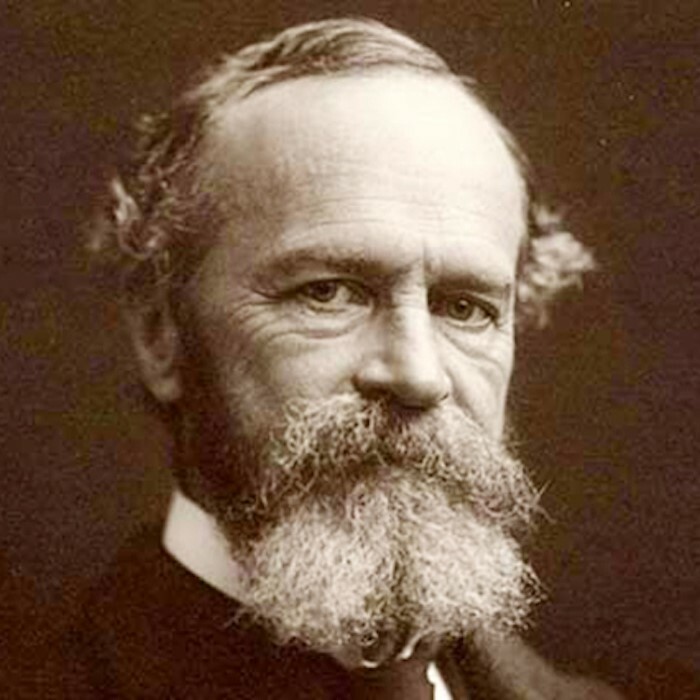 For William James, physiological activity precedes emotional experience. Other psychologists followed who said, it happens at the same time: subjective experience of emotion and physiological changes are simultaneous. Still others said its our physiology and our conscious thought about what’s happening – both physiologically and externally – that combine to form an emotional experience. Neurologist Antonio Damasio describes a feeling as “in essence an idea: an idea of the body when it is perturbed by the emoting process." 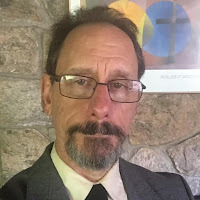 The point of mentioning these theories is not that there’s going to be a quiz and you better pay attention so you can get an A in Sunday worship. The point of mentioning these theories is to raise the question: well, how does it seem to you? What are the details of what you experience, and you’re your body does, and what your thoughts do, and which happens when? How DO you know what you feel? Instead of saying, “I just know it – it’s immediately evident” – try investigating how that works. And the point of raising these questions is that, however you turn it over, and whatever you notice or think you notice, whatever conclusion you draw, you were paying attention to your experience in a new way. And just noticing it is the path to not being ruled by reactivity. So, actually, there IS a quiz, and it’s the quiz you’re invited to take over and over throughout the day, and it’s really just one question: What’s happening here? – where “here” includes your body as it is in relation to what’s going on around it. Years ago at another congregation, a parishioner said to me after the service one Sunday that I was reducing us to mere meat. It’s true that the notion of ourselves as souls trapped in a body does trigger my logic – such logic as I mentioned earlier: if a soul isn’t physical, then it doesn’t occupy space, and if it doesn’t occupy space then it can’t be “IN” anything. And it’s true that logic is reductive – it leaves out all the poetry of experience. What I really want to do is celebrate ourselves AS bodies – not as souls trapped in a body – and that’s not reductive at all. All the wonder and mystery that might seem discarded by the phrase “mere meat” returns when we notice how wondrous and mysterious this meat is. We will think of thinking differently when we notice how embodied it always has been. Western thought for a long time conceived of reason as disembodied because the mind that did the reasoning was disembodied. We thought of reason as a transcendent and universal force – and parts of that legacy still show up sometimes in our tacit assumptions. We are coming to understand that we reason in metaphors, and the metaphors come down to being physical, spatial. We speak of control OVER, of being ON TOP of a situation. Relationships are described in terms of electricity or chemistry. Basic feelings of happy and sad are spatial – we feel UP, meaning happy, and DOWN, meaning sad. Cognition is grounded in bodily experience. Even mathematics – argue cognitive scientists George Lakoff and Rafael Nunez in their book, Where Mathematics Comes From – is grounded in the body and is embodied in metaphor. Turning over almost any phrase, unpacking its metaphors and tracing them back to the physical, is also a way to embody. This is part 2 of 3 of "Embodiment"